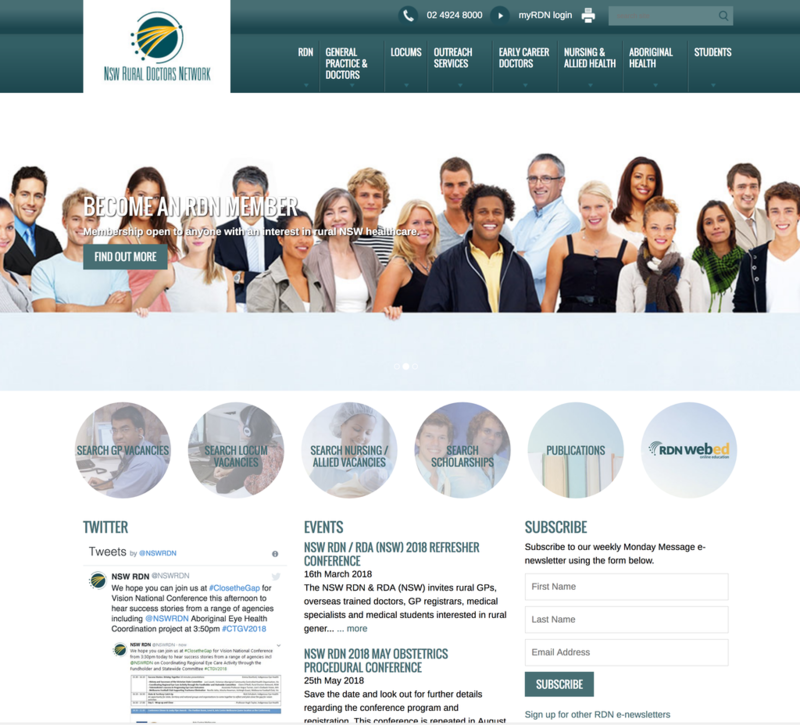 We’re delighted with the way Telligence created a bright, clean website that reflects our new branding. They’re a pleasure to deal with and have a fine eye for design. I continue to be impressed.. I have enjoyed a ten year relationship with Telligence as a website developer/hosting service provider. 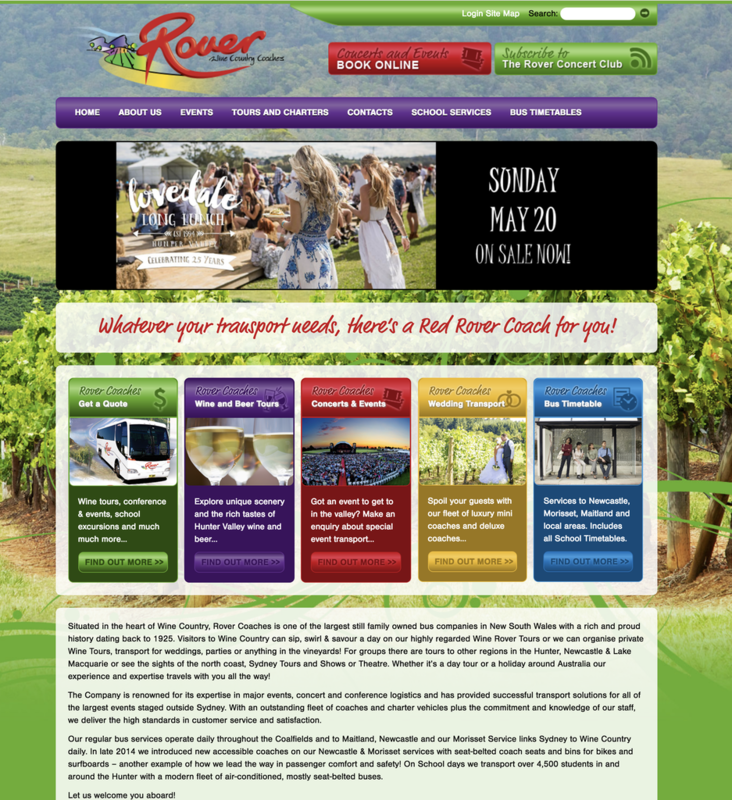 Beginning in the mid nineties Craig and the staff at Telligence took over our (NSW Rural Doctors Resource Network)http://www.nswrdn.com.au website and transformed it into a powerful database driven, user-managed site which has undergone continuous development to become a major, successful part of RDN operations including provision and receipt of online information locally, nationally and internationally. This relationship and flow on development to other major medical organisations with which I have had various levels of involvement has continued for nearly ten years. I continue to be impressed with the capacity and commitment of Telligence. Thanks for the information & the work you're undertaking on the project; we really appreciate it. There's been quite a lot of significant improvements which is wonderful to see and I'm hopeful we'll continue to see these improve further as time goes by. 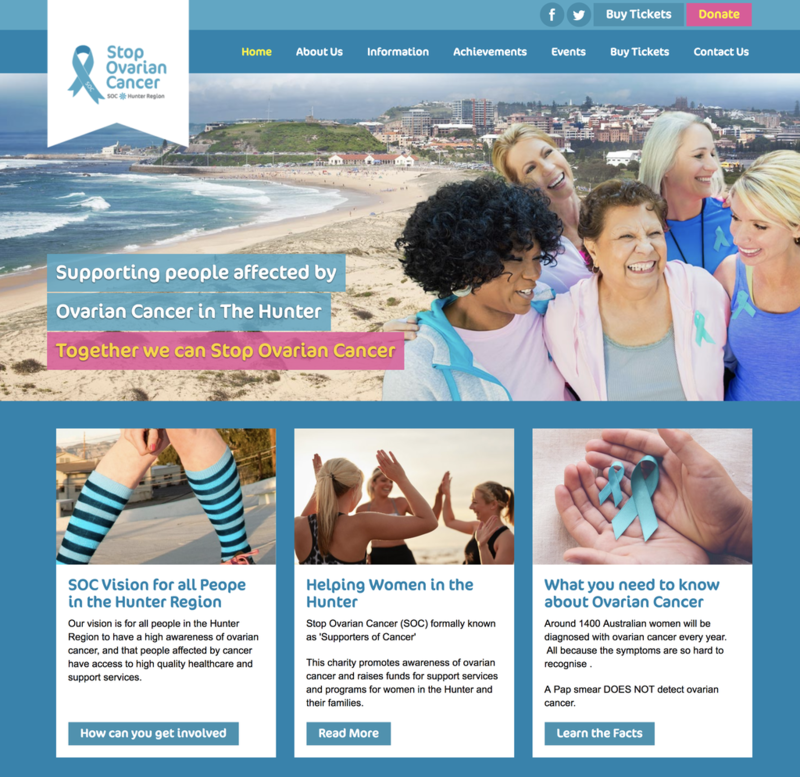 Telligence listened to Supporters of Cancer's needs and designed our website to match all of our requirements. The staff were efficient, professional and responsive at all times and a pleasure to work with, we couldn't be happier. The team at Telligence are very easy to talk to and work with. As a web administrator for our organisation making content changes are simple, adding pages are easy and most importantly getting support from Telligence has been seamless. The best part is the 'Custom Objects' module where you can be creative on how to display information. If I were to start my own company and get a website up an running, I'd have no hesitation in calling up Telligence to get the job done. Telligence's development exceeded or expectations! Telligence's development of our new website and on line booking system exceeded all our expectations. And we are getting the same feedback from our customers. Small business places a lot of trust in investments of this level and its reassuring, and rewarding, when it pays off. Highly recommended! 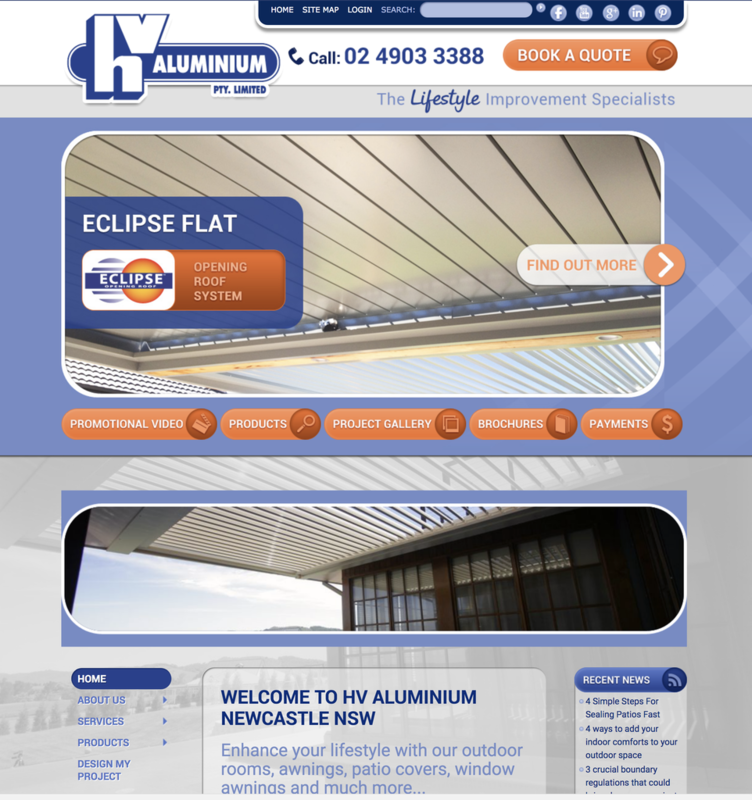 Thanks to the team at Telligence for our new website. We are happy with the look, feel and ease of navigation. The site has already started to improve business and we hope this continues on into the future. Thanks again. 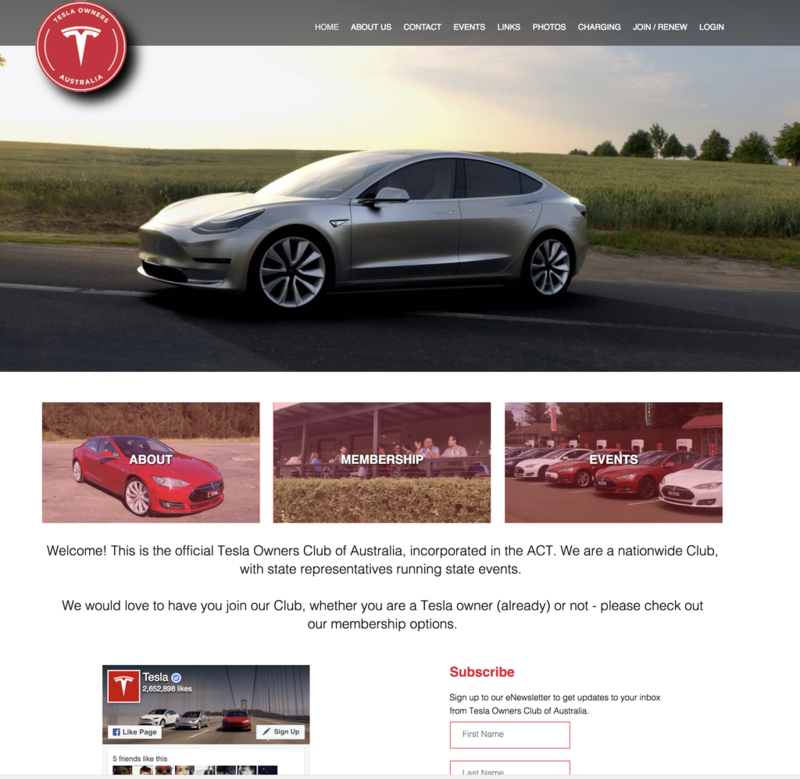 I first came across Telligence when we were setting up the Tesla Owners Club of Australia’s (www.teslaowners.org.au) website. 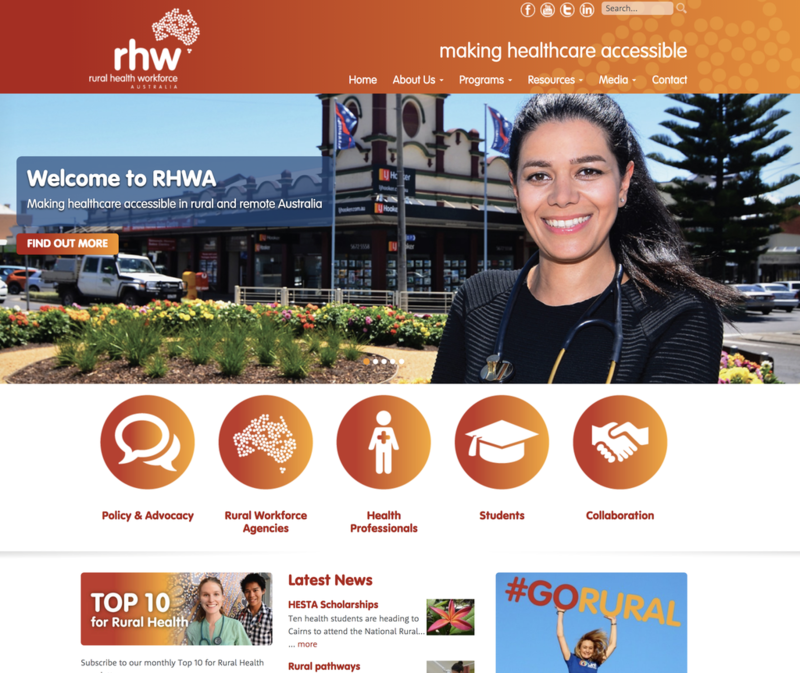 I was so impressed by the ease and simplicity of the PowerSites Content Management System that I quickly moved the Bridge of Hope Foundation’s (www.boh.org.au) website across to Telligence. 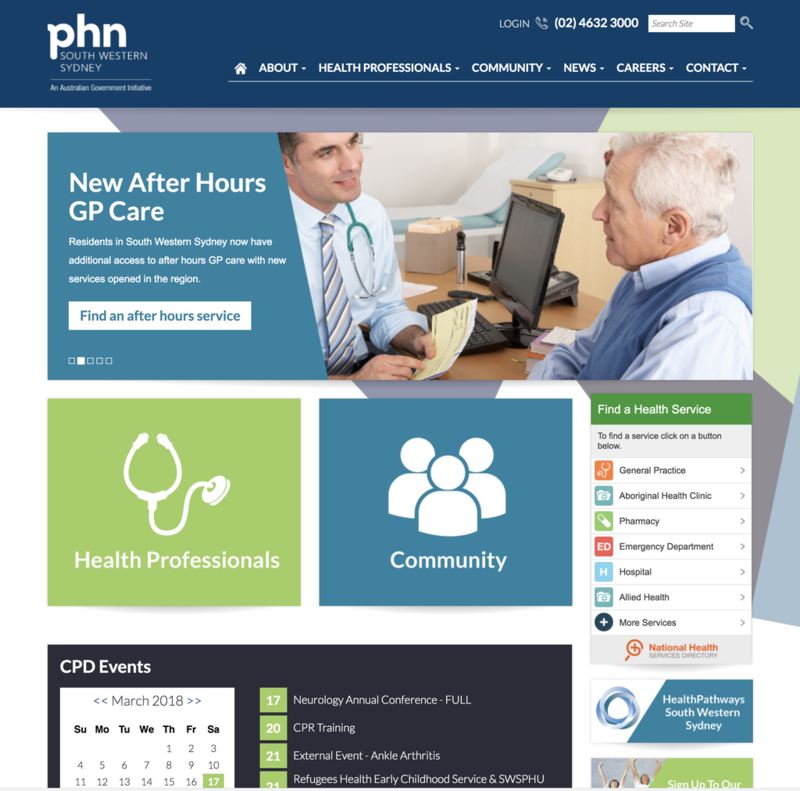 It took no time to ‘lift and shift’ the site onto PowerSites CMS. 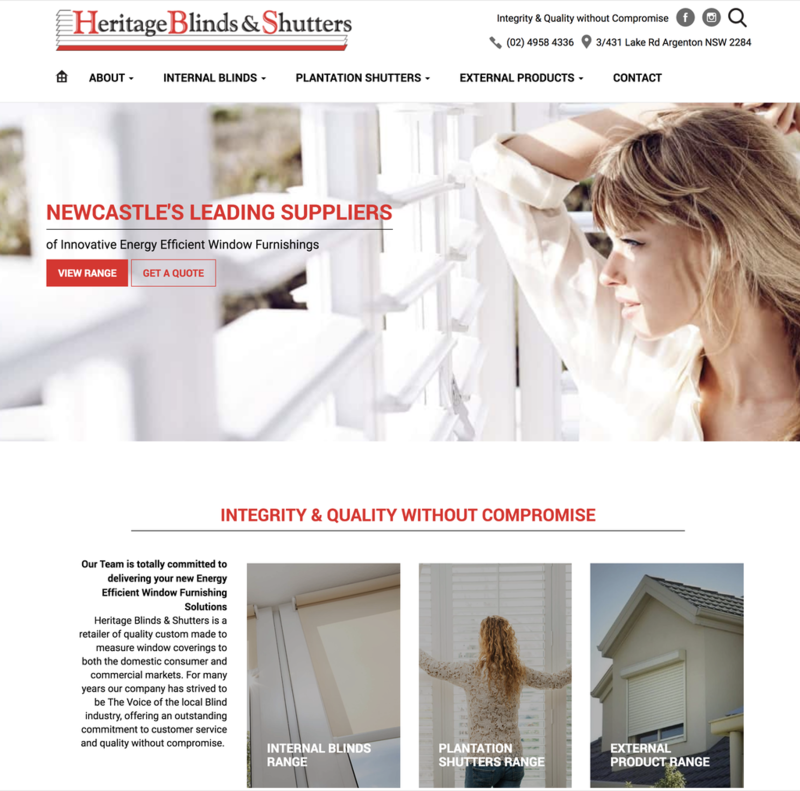 Now we’re no longer constrained by old school HTML and the BoH team have taken the website to a far more professional presence – quickly, easily, and with no coding experience required. On the occasional times we’ve needed support the Telligence team have been there for us. Now, rather than needing to update our website in HTML myself, all of our team can draft updates, and I then review, approve and publish. It saves me hours every week. Are you one of our happy happy clients? Fill in the form below to submit your testimonial to us to feature on this page.